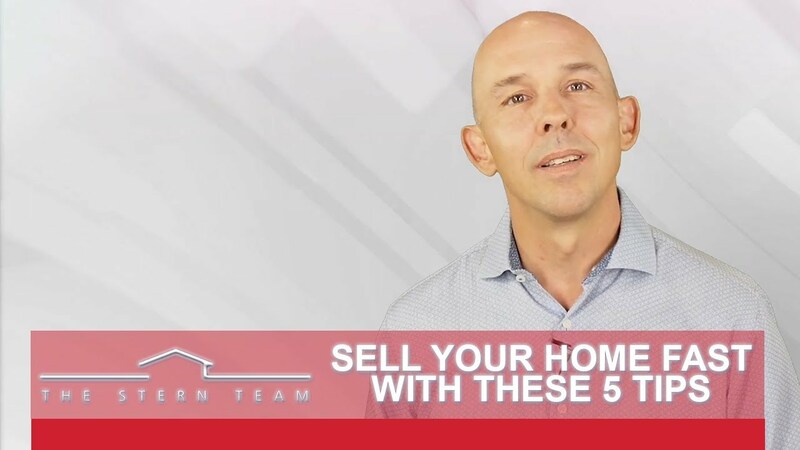 Here are five no-cost tips you can use to stage your home in order to get it sold faster. 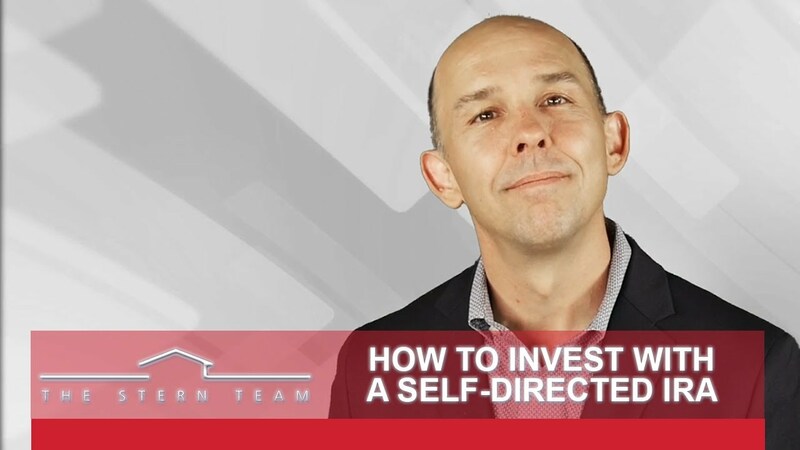 How can retirement funds be used to invest in real estate, and what benefits are associated with pursuing this option? Allow us to explain. 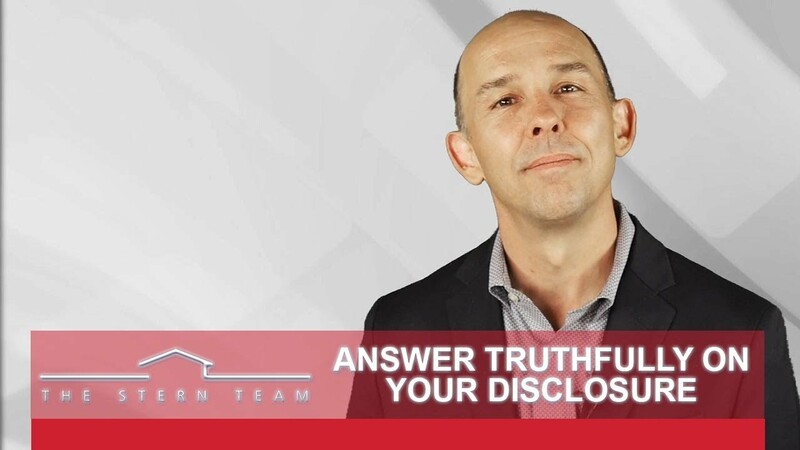 When you’re selling a home, you’ll have to do a disclosure of everything that you know about the property. Today we’ll do a quick market recap by comparing the second quarter market statistics from the Wasatch Front to the second quarter statistics of 2017. Thus far, the number of home sales has risen 5%. The average sale price has also risen 9%. Interest rates rose too, but there’s no need to panic over that. 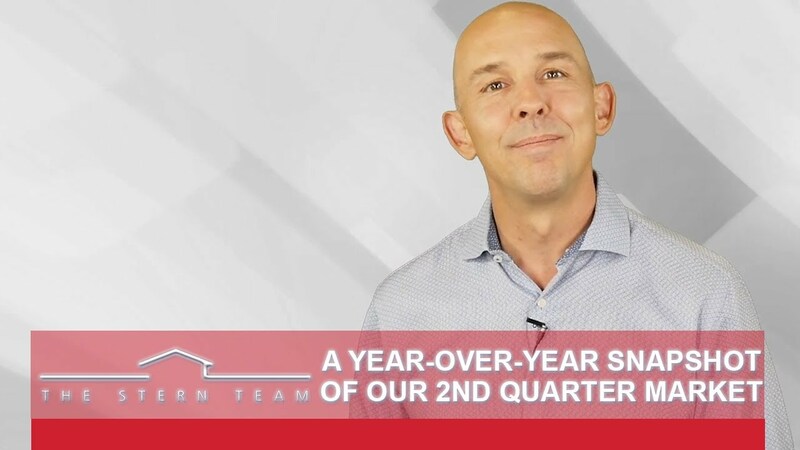 To find out why and get all the latest news and numbers from our second quarter, watch my latest video. The key to keeping your home in good shape is simple: regular maintenance. But what specific maintenance tips should Utah homeowners focus on? Today I’ve got a list of 10 important tips to keep in mind. The first is to change your furnace filter every three months. Doing so will not only extend the life of your furnace, but will also make it run more efficiently in general. 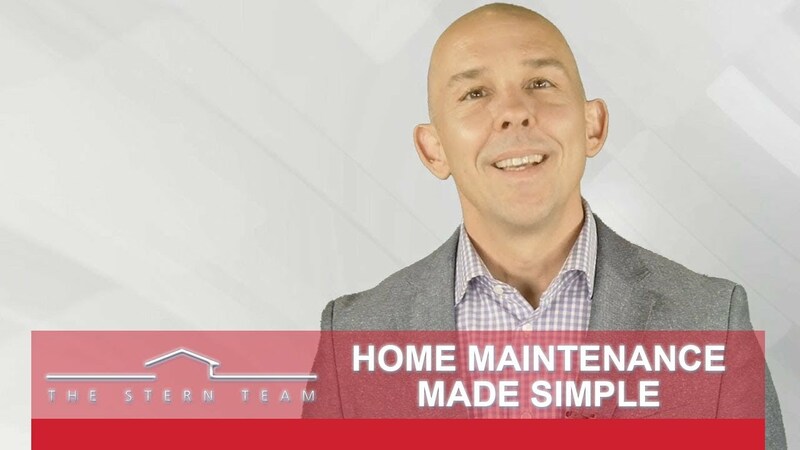 To learn more home maintenance tips, watch this short video.